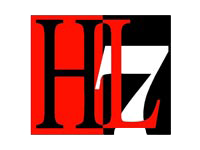 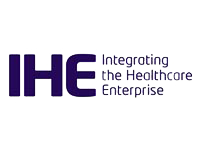 Our company is a member of Health Level 7 which produces and assigns standards in the health sector. 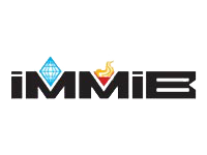 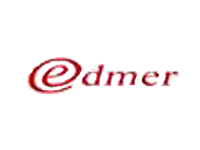 Established with the attempt of METU by the first DPT, with organizations such as the Ministry of Industry, with international companies such as Oracle, Intel, Microsoft, Çözüm Computer is between the founders of EDMER and plays a part on the advisory board. 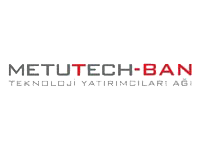 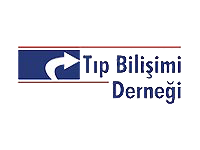 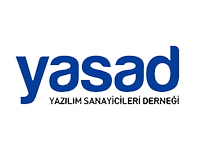 The principal goal of IAT is to help the advancement of theory and practice of computer science and related sciences and technologies in Turkey and to promote widespread utilization of information systems in the country in order to reach to the ideals of information society. 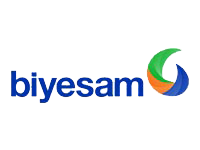 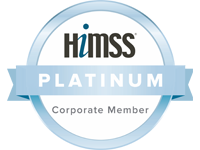 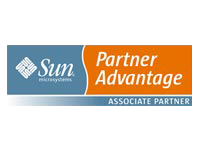 Our company has been performing as a member of Medical Informatics Association since 2003.